Proton invite you to join their first community usability testing for some new prototypes. They’re looking for people who love ProtonMail and want to try out a new product. For the first stage, testers will get to meet the team in Zurich (Switzerland) this summer. For the second stage, scheduled for later this year, testers can be located anywhere in the world; we’ll send the prototypes to you. Space is limited, so apply today on their blog HERE. This is ProtonMail’s first hardware prototype, and it’s the first time they invited in-person feedback. Last year, they partnered with the Swiss Federal Institute of Technology in Zurich (ETH Zurich), one of the leading technical universities in the world, and applied for a research grant from Innosuisse. The proposal was accepted, and with this support they’ve been studying how to use hardware to secure digital communication and empower users to secure their digital identity. 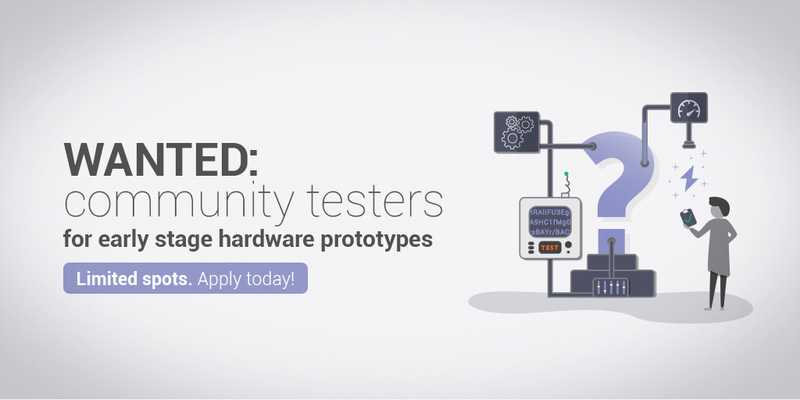 After many months of research and development, they are now looking for users to test a variety of early stage prototypes and give feedback about their impressions while using them. For this project, testing will be performed in two or more phases over the coming months. Besides the chance to directly influence the development of the latest features and products, testers will get the chance to talk to some of our team members about their hopes for future Proton Technologies products.